It’s taken centuries of tradition and constant refinement in the piano-making craft to produce an instrument with such magnificent acoustic properties. The Concertino looks like an upright, however produces a sound to rival a grand piano. The musical performance of this upright piano has to be experienced to be believed. 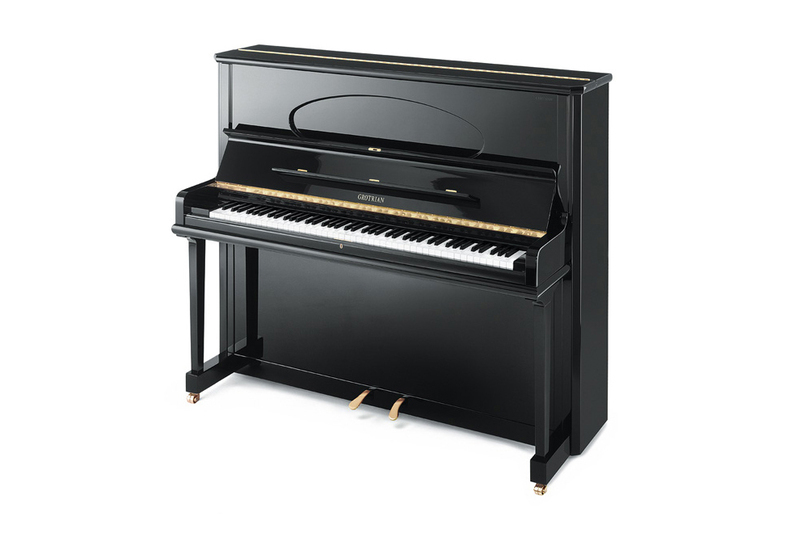 Full, rich and powerful, yet complex and romantic, this will rival any mid sized grand piano. I fell in love with this model in the Grotrian-Steinweg factory and have had one in the showroom ever since!